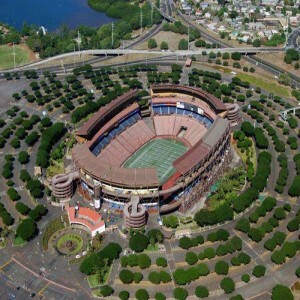 The stadium was originally known as the "Olympic Stadium". In 2012, it was nominated for the prestigious Stirling Prize for its architecture but lost to Sainsbury Laboratory. It annually hosts the finish of Great Newham London Run in July. 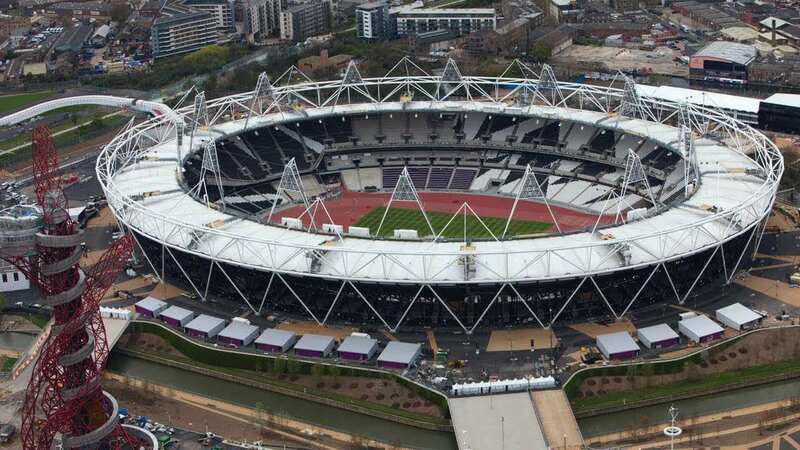 London Stadium (also referred as the Olympic Stadium), is a multi-purpose stadium, located at Stratford in Greater London, England. 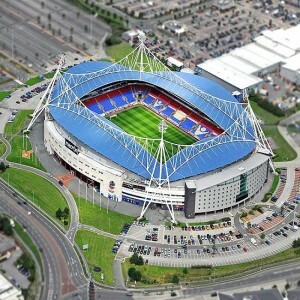 The construction work began on 22nd May 2008 and took three years’ time to complete with a construction cost of around £486 million under the supervision of project manager Savills. 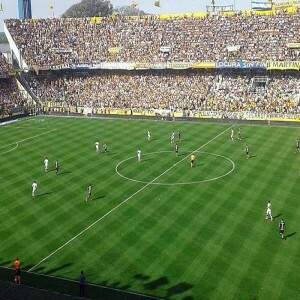 It was opened to the spectators on 6th May 2012. 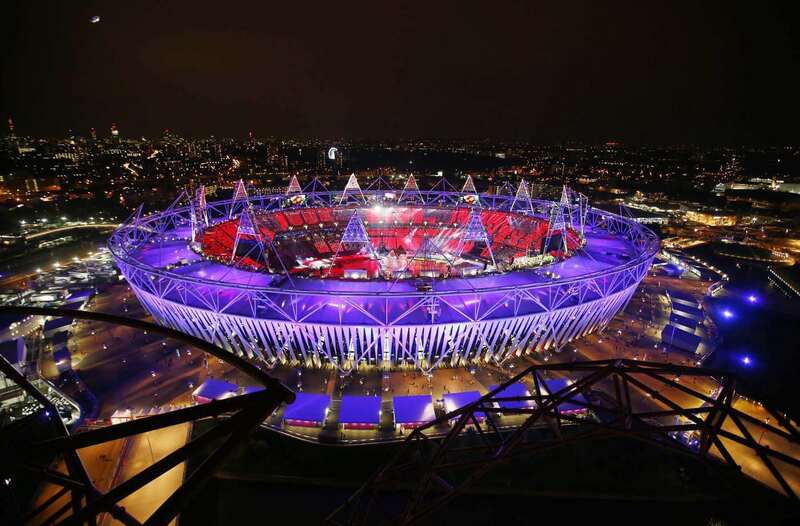 It has also hosted 2012 London Olympics and the subsequent Paralympics. Apart from hosting the 2012 Olympics, the stadium has witnessed numerous Rugby World Cup & Rugby League matches and is being selected to host the IAAF World Championships and World Para-athletics Championships in 2017. 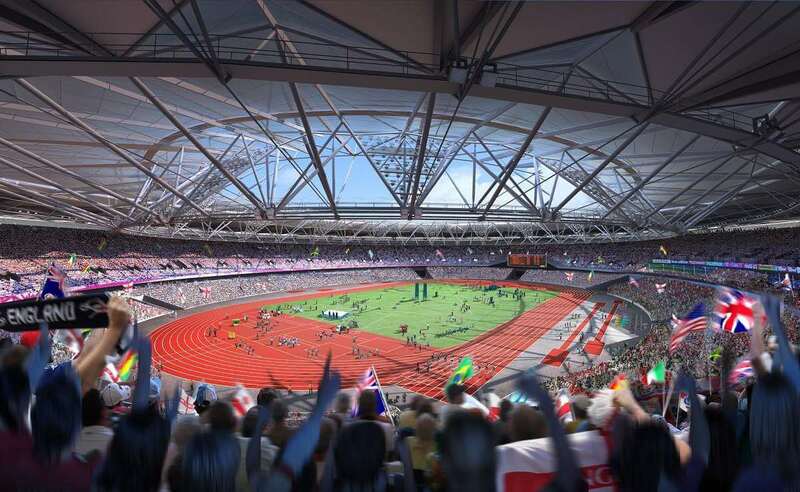 It is the home stadium of the famous football club West Ham United and British Athletics. 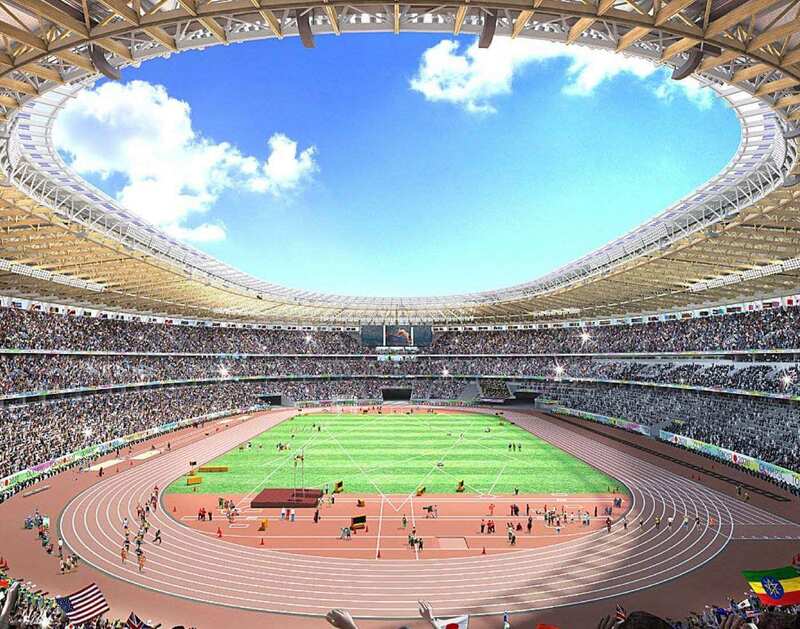 Post 2012 London Olympics, it underwent a series of renovation in between 2012-2015 to serve as a venue for various kind of sports and to meet sporting bodies’ standards. 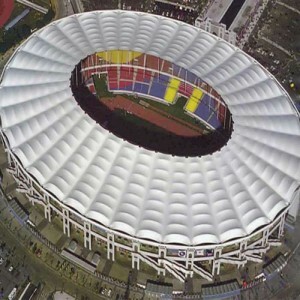 Due to its tractable seating and oval shape, it can also hold concerts and other sporting events such as Cricket or Baseball. 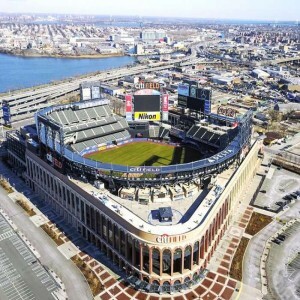 Apart from hosting various national and international level sports events, it has also hosted various musical events such as Electric Daisy Carnival, Wireless Festival, Hard Rock Calling and AC/DC. The Rugby League Tournament 2015 Baskerville Shield was held at the stadium on 7th November and the 2016 Four Nations on 13th November. The same year at the Olympic Games, David Rudisha finished the 800m running event within 1 minute and 41 seconds, being the first runner in the history to create such kind of record. It underwent renovation in 2012 for increasing the space for the multipurpose use. The West Ham United FC was granted its 99-year tenancy in 2013. 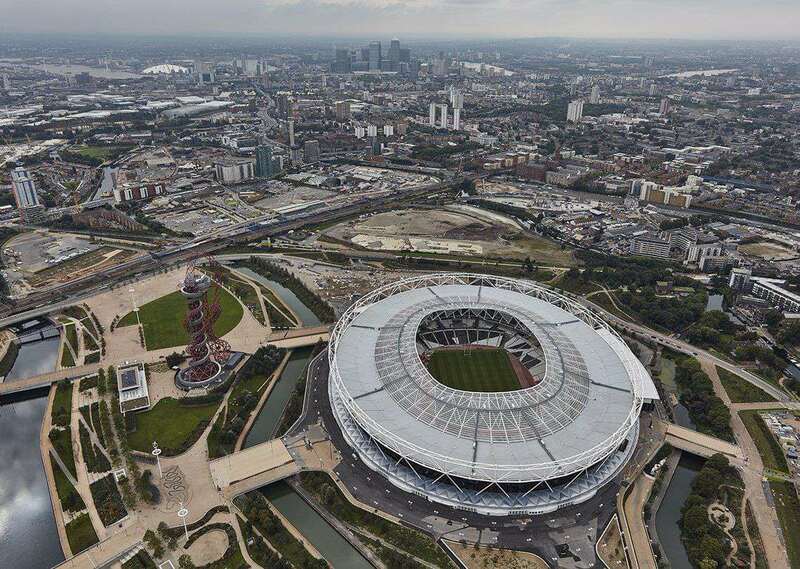 For the tenancy bidding program, it shortlisted two bids - a joint bid from new Ham Council and West Ham United FC and the second bid from Anschutz Entertainment Group and Tottenham Hotspur FC. 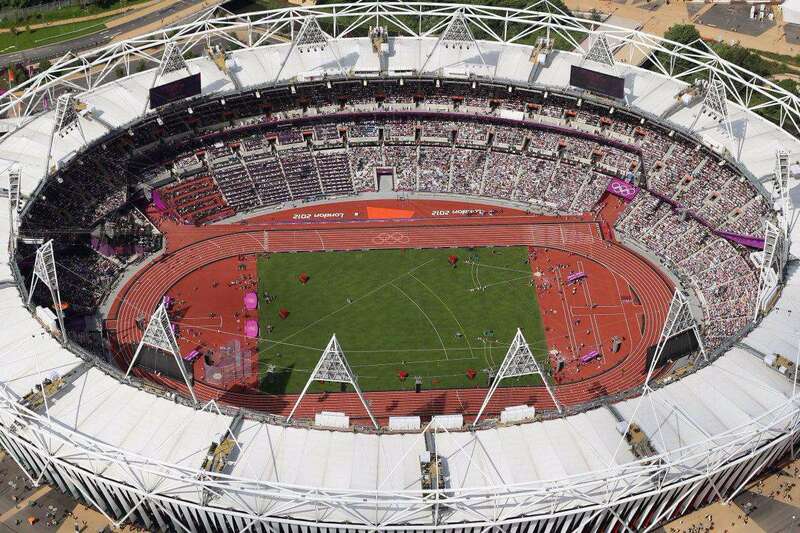 The British Universities Athletics Championships and the London Disability Grand Prix were convened here in 2012. 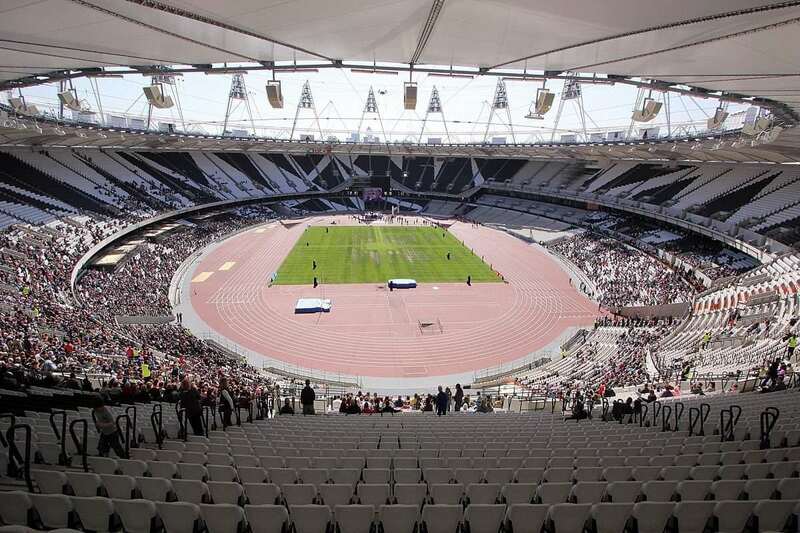 The stadium hosted its first public event in March 2012 as the finish line for a celebrity running competition.